V-Tamer Alforce means Alpha Force. V is for victory. Dra is short for Dragon. His name could also be Ulforce V-Dramon, with Ulforce meaning Ultimate Force. 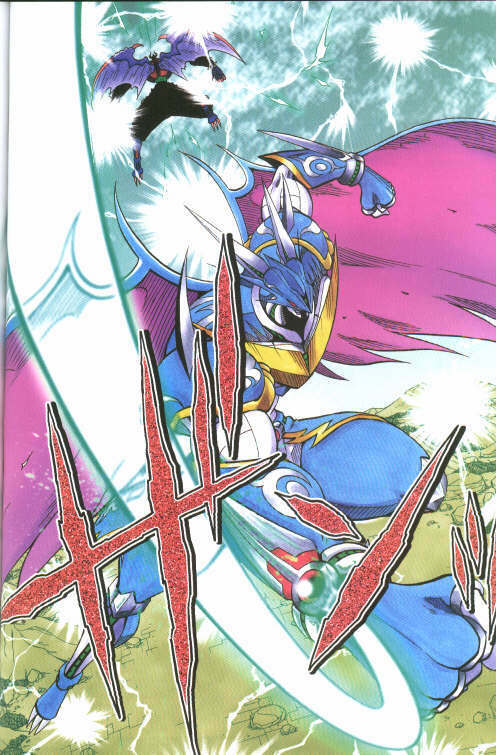 Alforce V-Dramon Super Ultimate is also referred to as Future Mode in the V-Tamer manga.